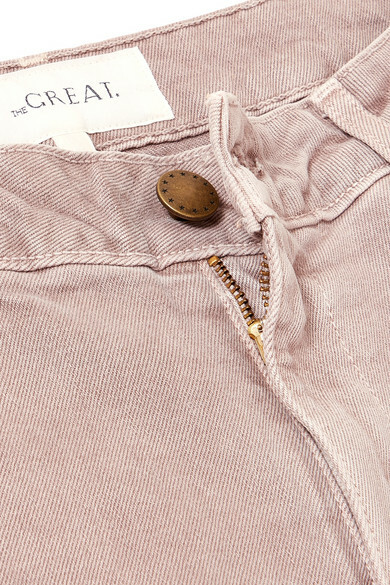 "We want to create best friends for your closet," say The Great's co-founders Emily Current and Meritt Elliott and these jeans are certainly easy to love. 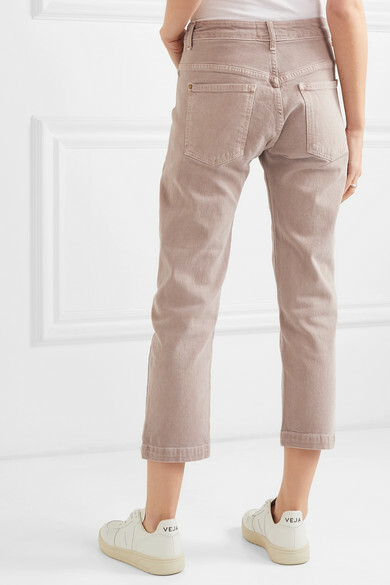 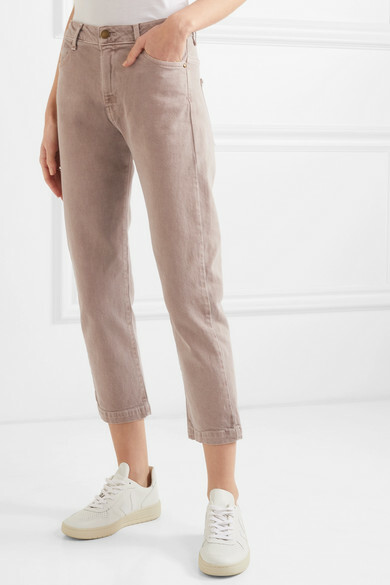 They're made from washed denim in a pale blush hue and designed to sit low and slouchy on the hips. 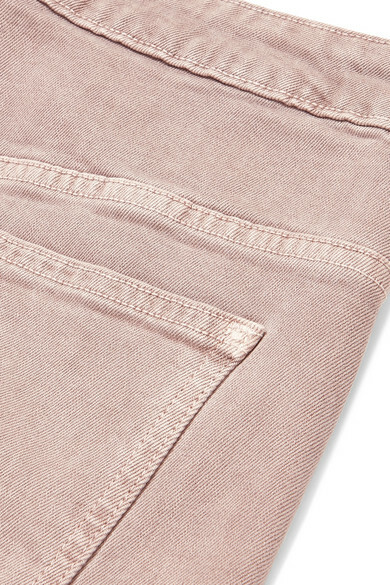 The fabric is enhanced with a touch of stretch for comfort. 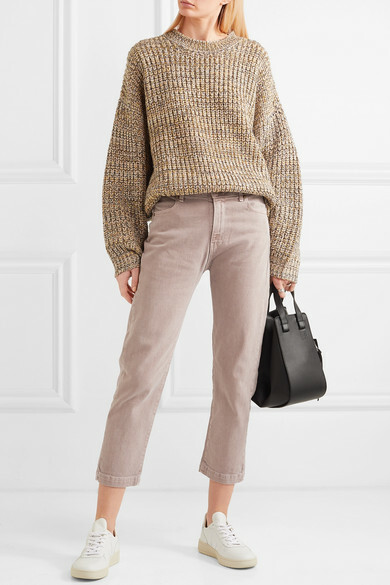 Shown here with: The Great Sweater, Loewe Shoulder bag, Veja Sneakers, Sophie Buhai Ring.